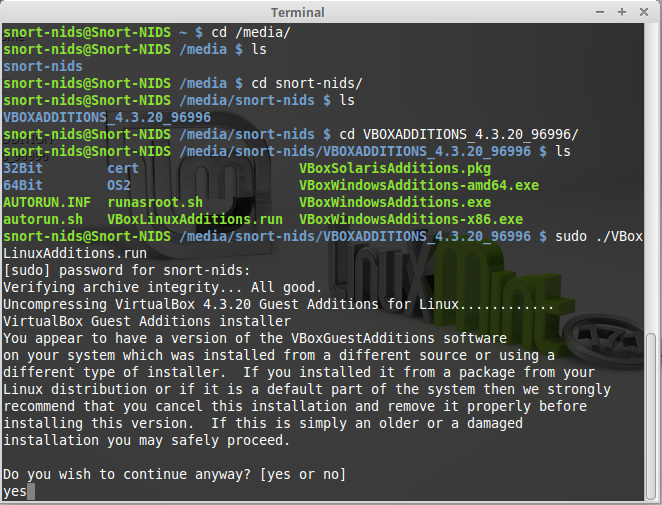 I am focusing on Snort at the moment as this is something that has been consuming my life recently and I have got to know it a bit more intimately and in depth, I know it can be bypassed but at the same time it is a very powerful tool when no Antivirus or Malware detection is currently detecting threats on your local system, I find it fantastic for tracking down the source of Ransomware infections too as some people can think they were just infected by Cryptowall for example when they had actually been hit by the Angler Exploit kit a second earlier exploiting a Flash zero day from a compromised website or advertising service and it can often be overlooked, you can also see some strange things you would not expect to see too! With the advantage of creating your own custom signatures as well as having the option to go for the paid or community route you have a lot of signatures available to you for free also and they are kept up to date. 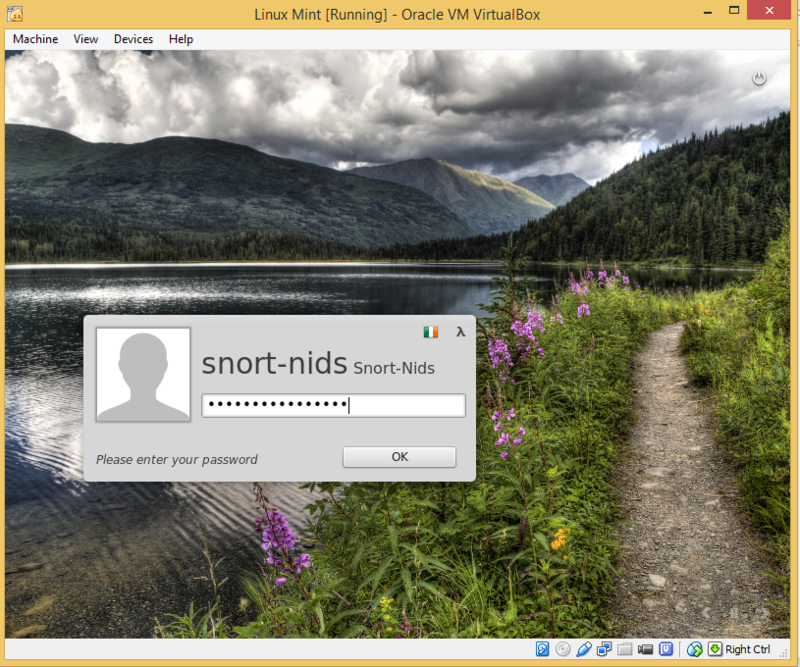 Being able to go back in time with some of the GUI front-ends and some other tools turns snort into a powerful network incident response forensic tool but for now we will be using BASE to analyze the alerts coming from the Snort IDS. 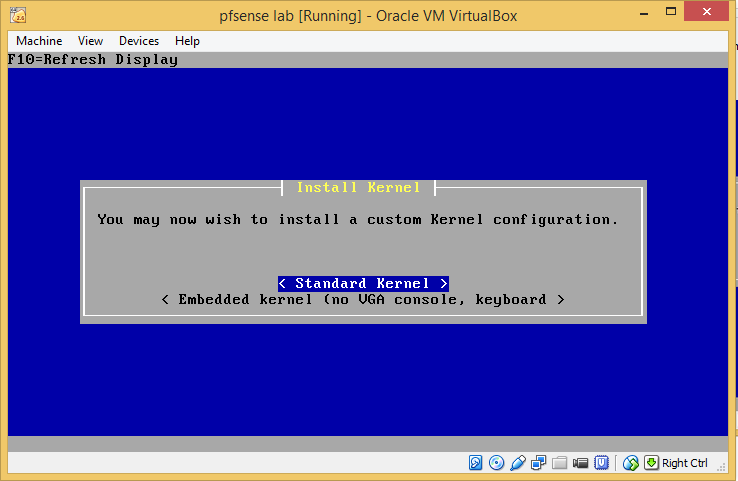 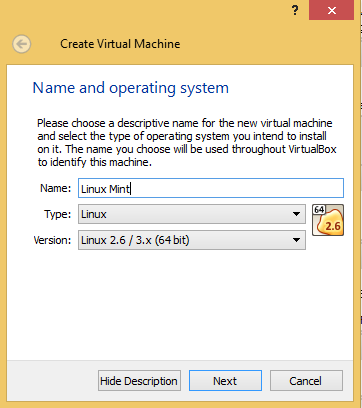 I take it you have already downloaded and installed VirtualBox and the extension pack for whatever platform you are using and are following along from the previous tutorial where this is outlined and explained. 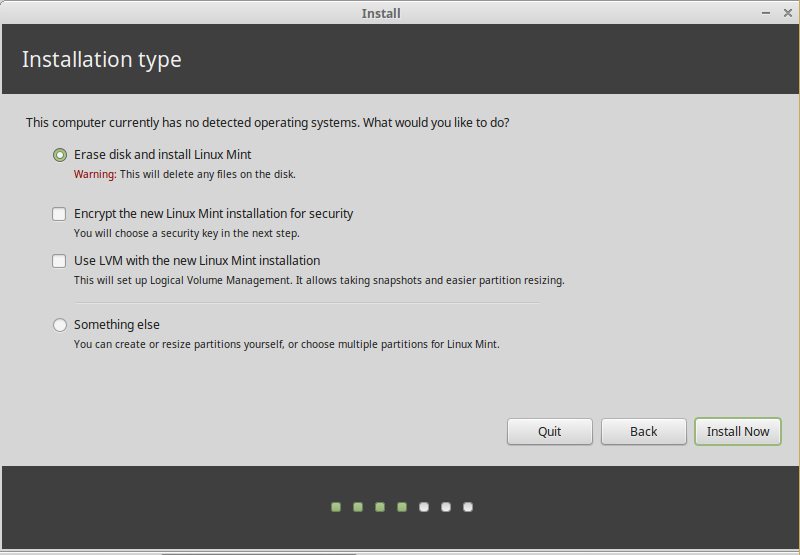 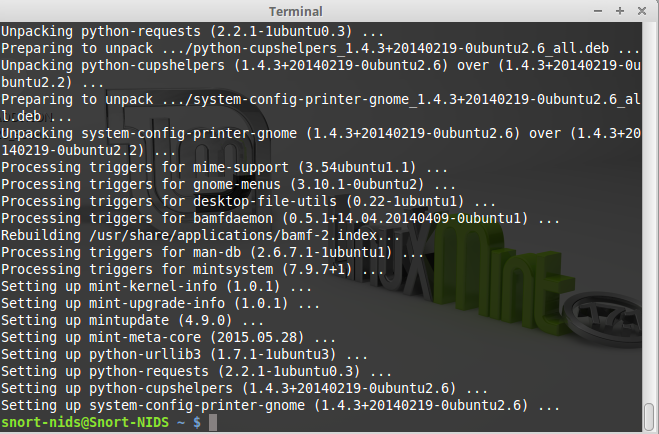 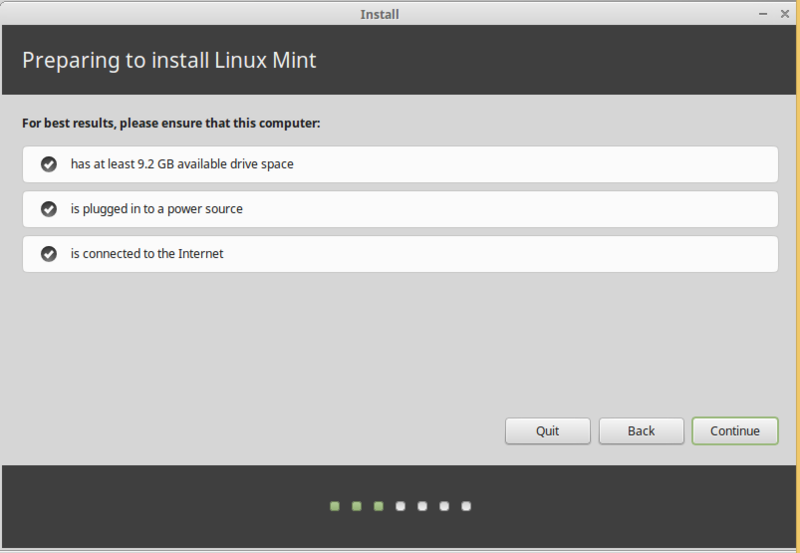 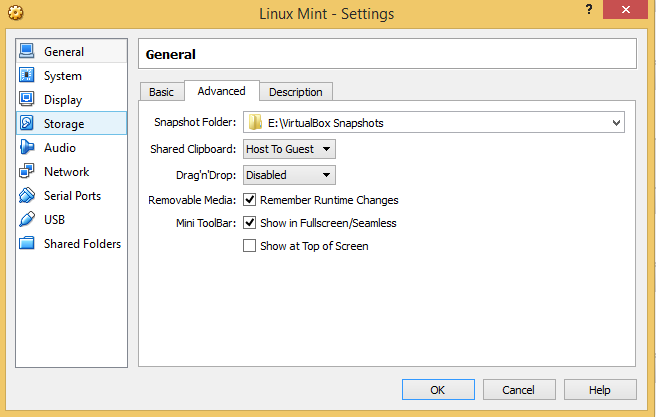 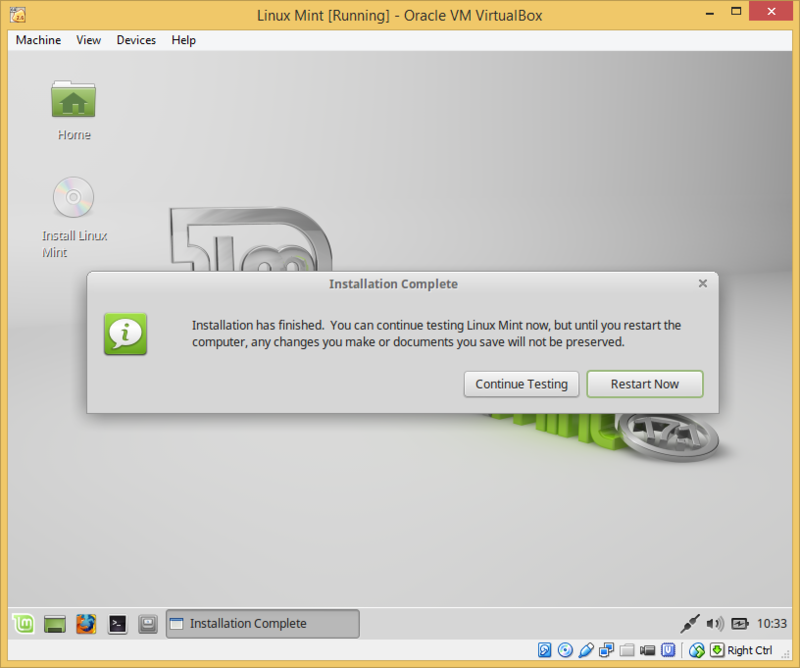 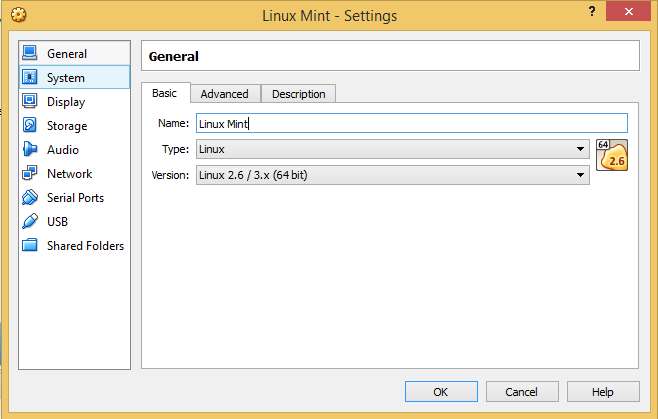 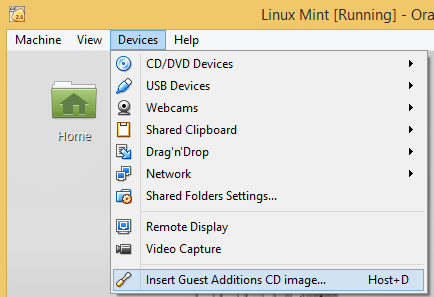 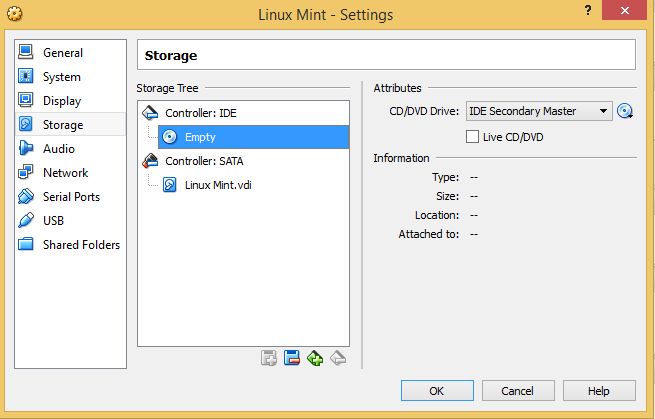 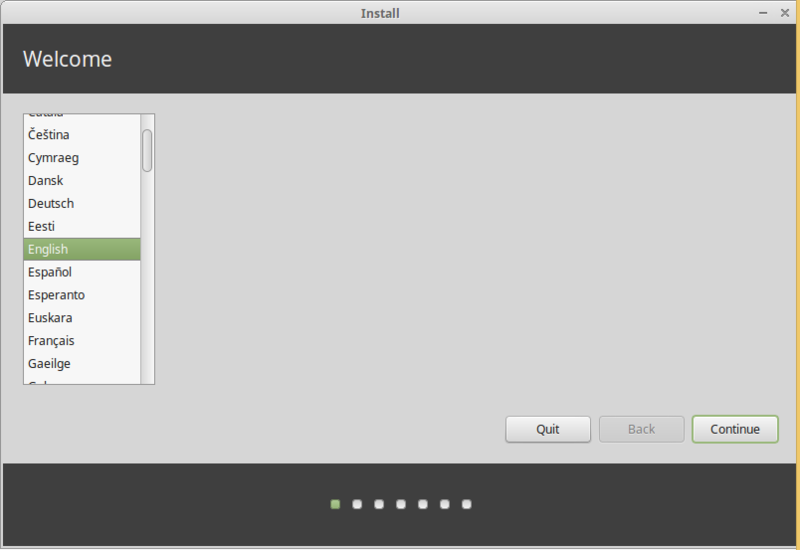 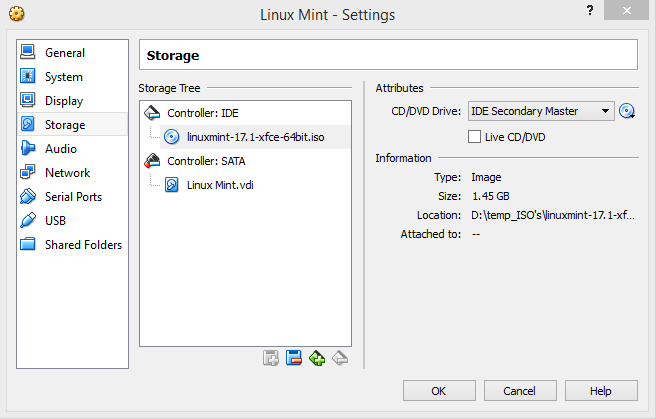 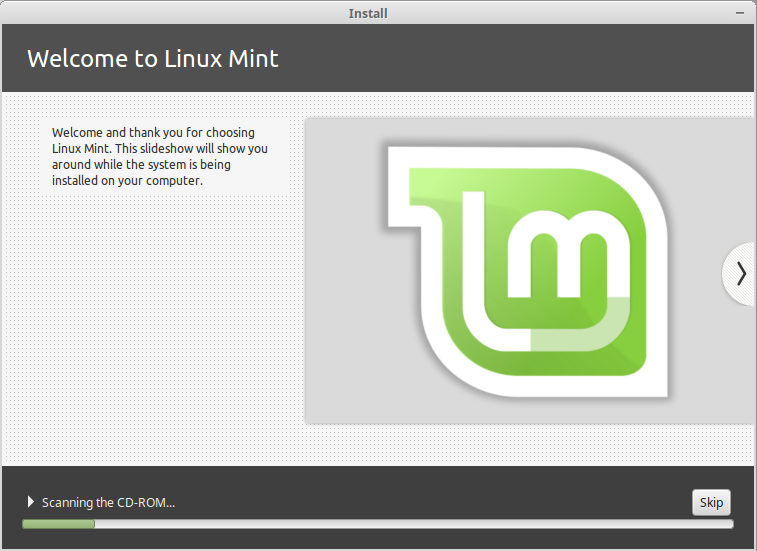 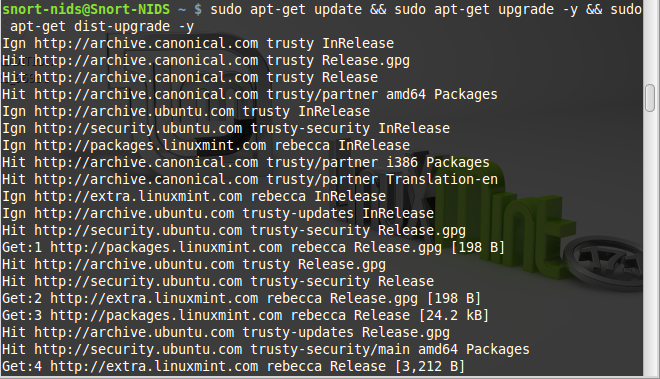 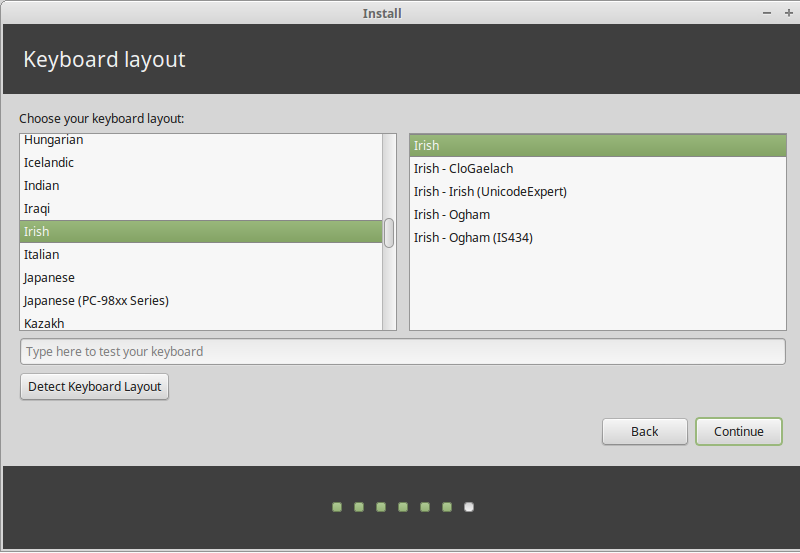 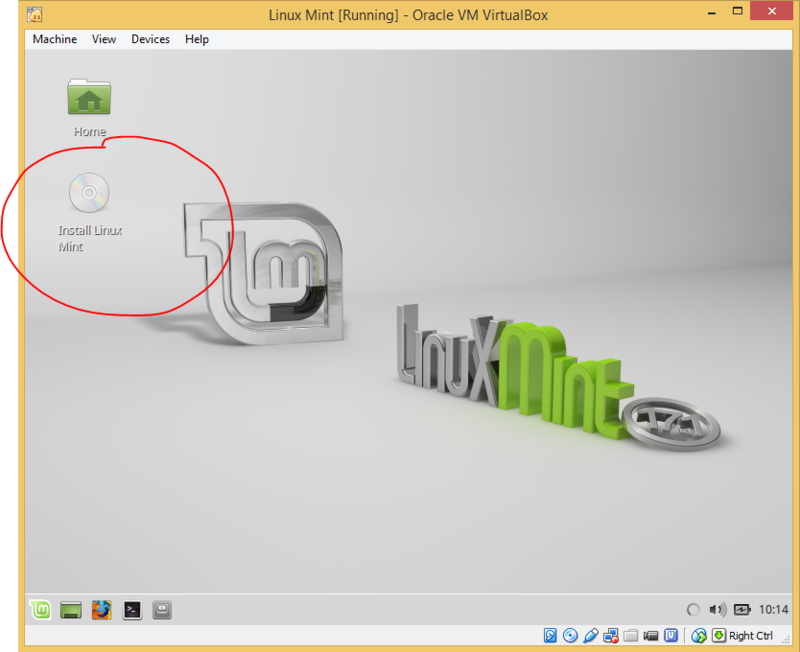 Download Linux Mint, you can use Ubuntu, Centos or any other linux distro but YMMV if you choose a different path to what I have outlined here. 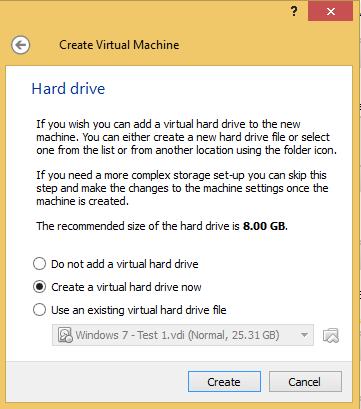 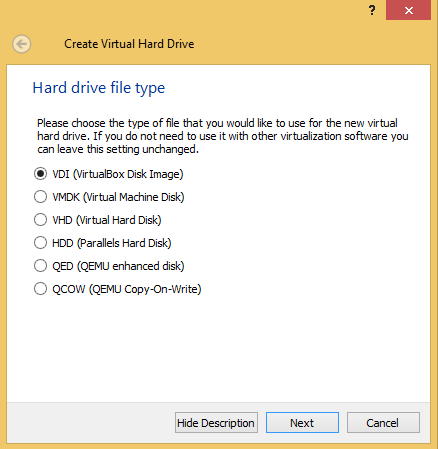 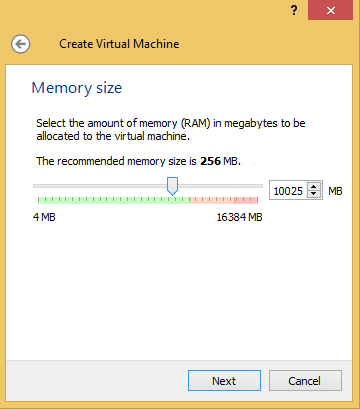 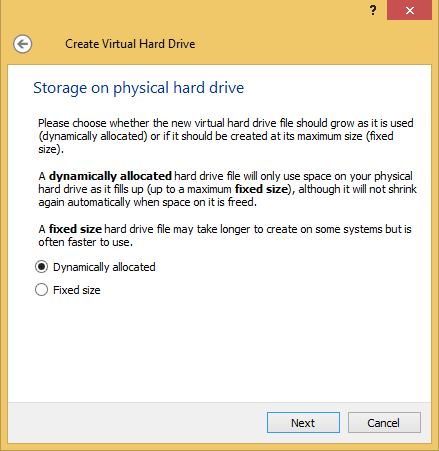 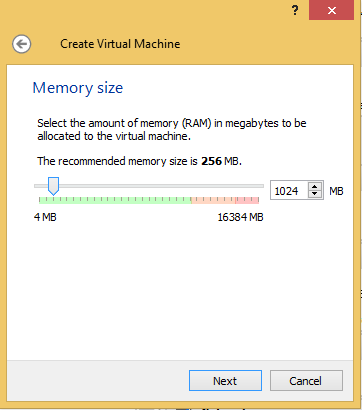 The following window then opens where you can modify settings you just selected or make further changes to the environment of the virtual machine you are about to create, you can even come back later and make changes once you have shut the virtual machine down. 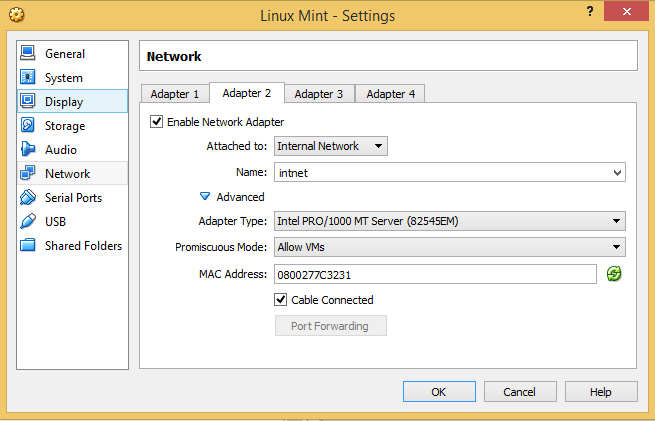 The last things we need to change now are the NIC’s on the system, select Network and you should already have NAT configured for you which is fine for now and will provide you with an Internet connection necessary for updating the system as well as installing and configuring everything else along the way, this will change throughout the tutorial. 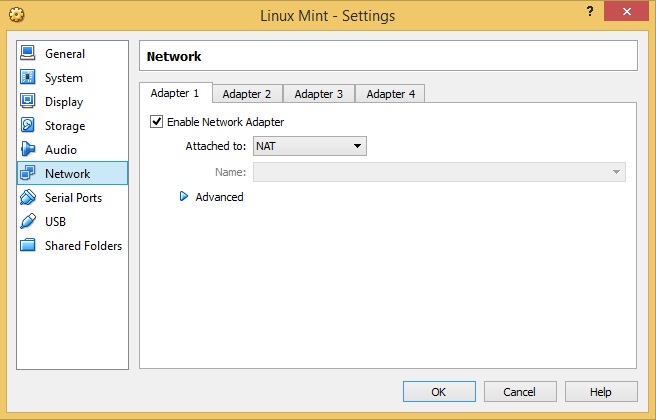 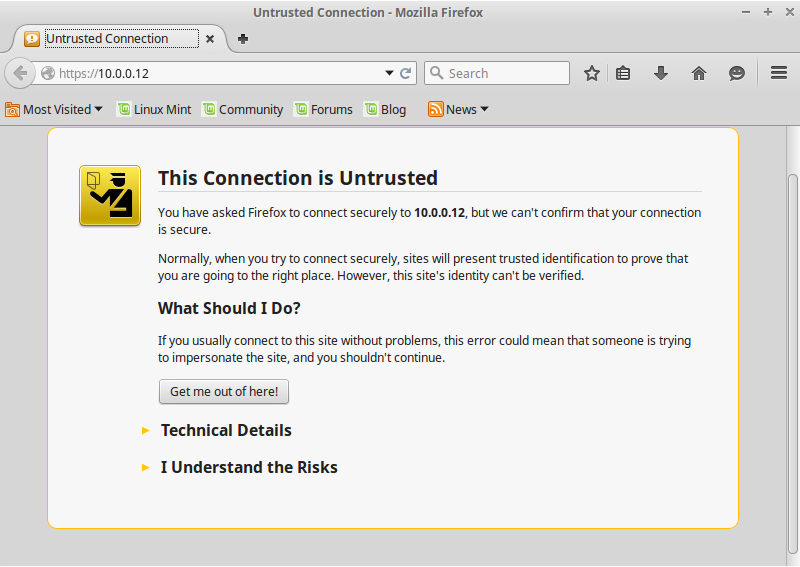 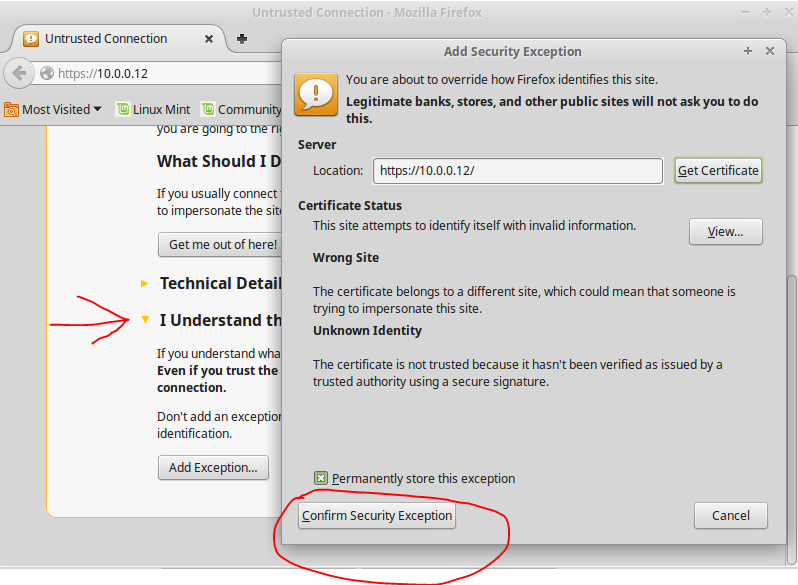 If you require an Internet connection, turn NAT on, if not use the internal NIC. 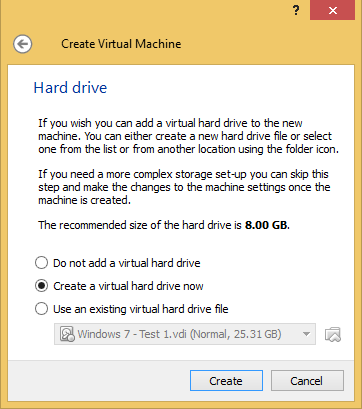 Click OK and that’s it you are good to go! 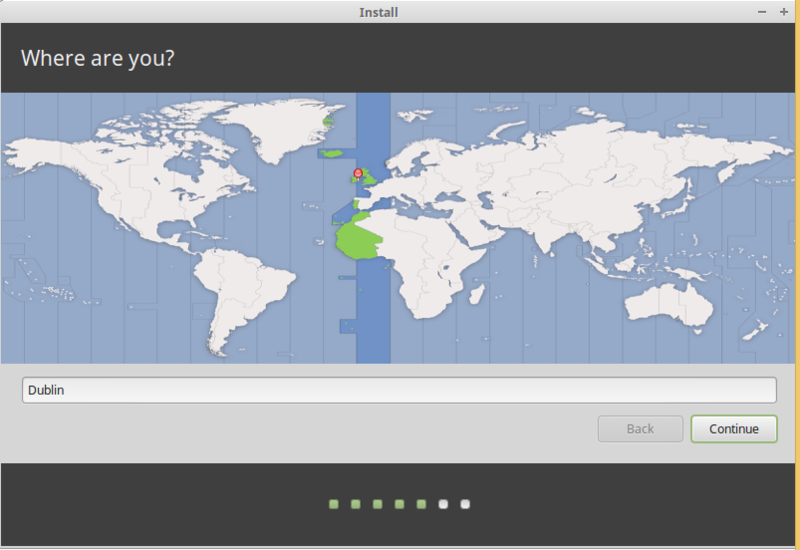 You don’t have to but I like to reboot after any changes are made to the system, also might be wise to take a snapshot if you haven’t taken any already. 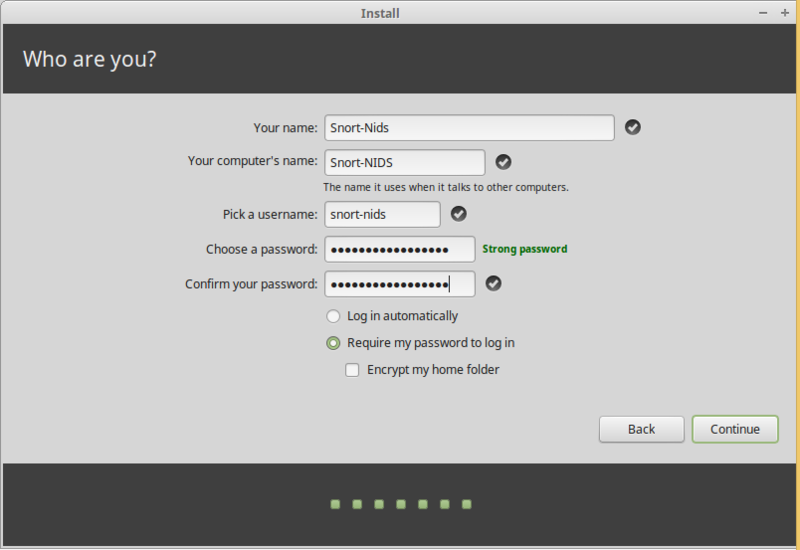 That’s it for today, tomorrow we will install snort and get this really moving! 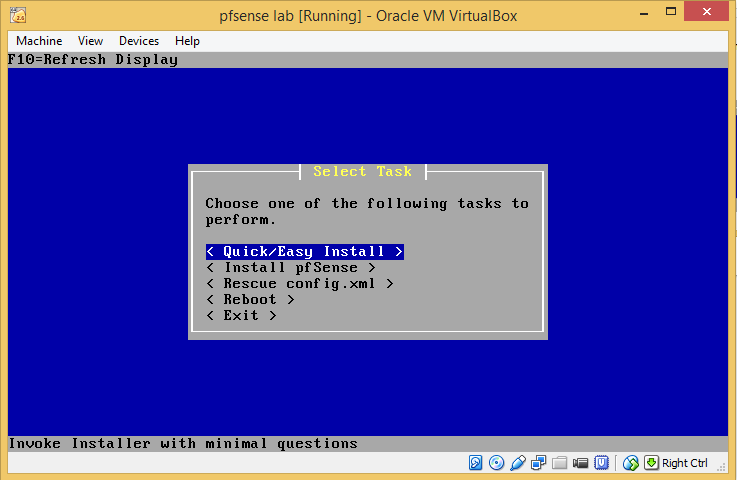 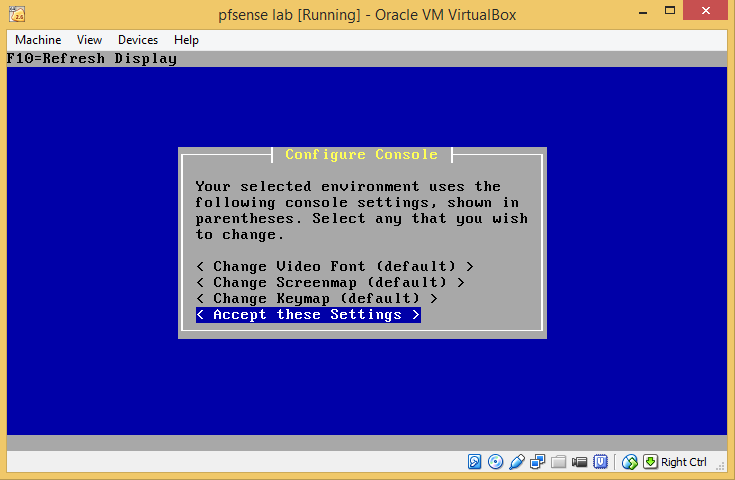 Creating your own ethical hacking lab is a great way to understand how exploits work and how the lack of configuration on systems can lead to compromise. 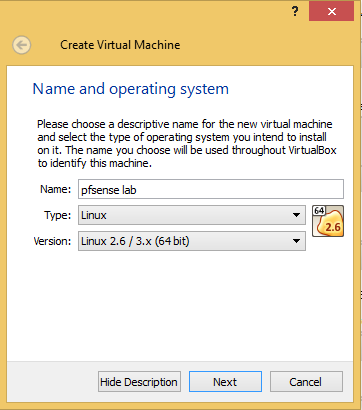 First download and install VirtualBox and the extension pack for whatever platform you are using, in my case today I am using Windows for this. 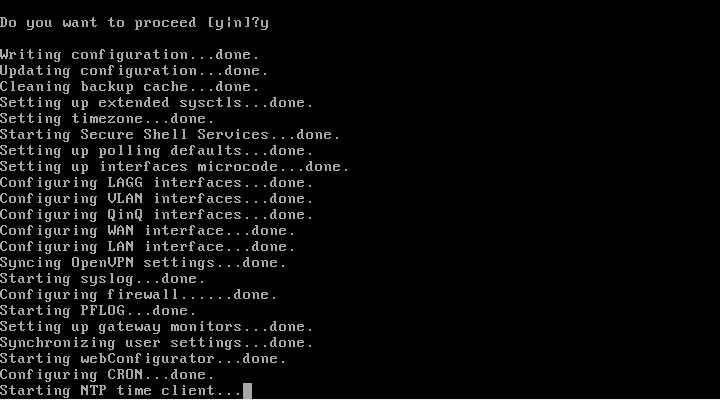 Excellent you followed the Next, Next, Next process and got everything installed! 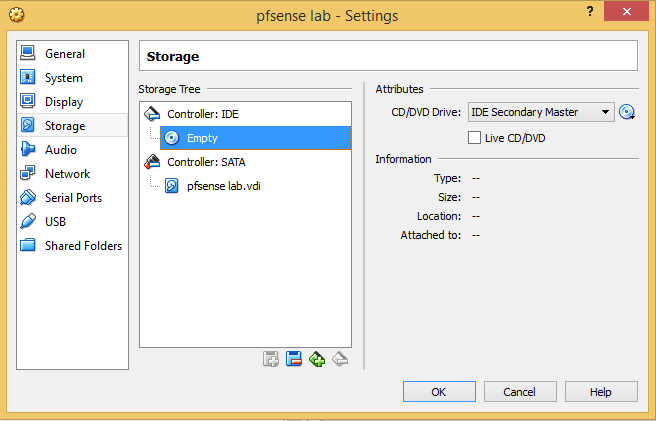 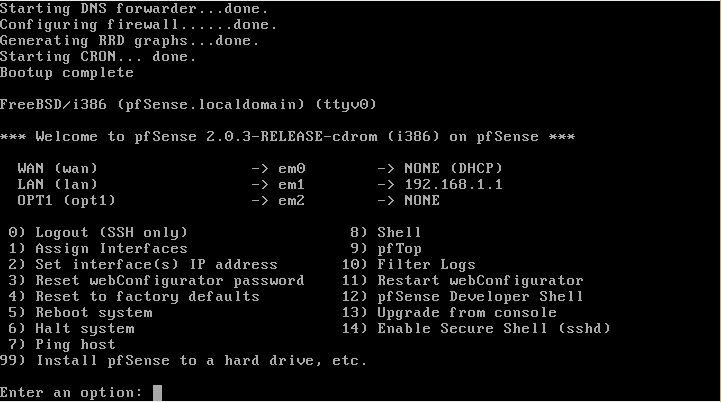 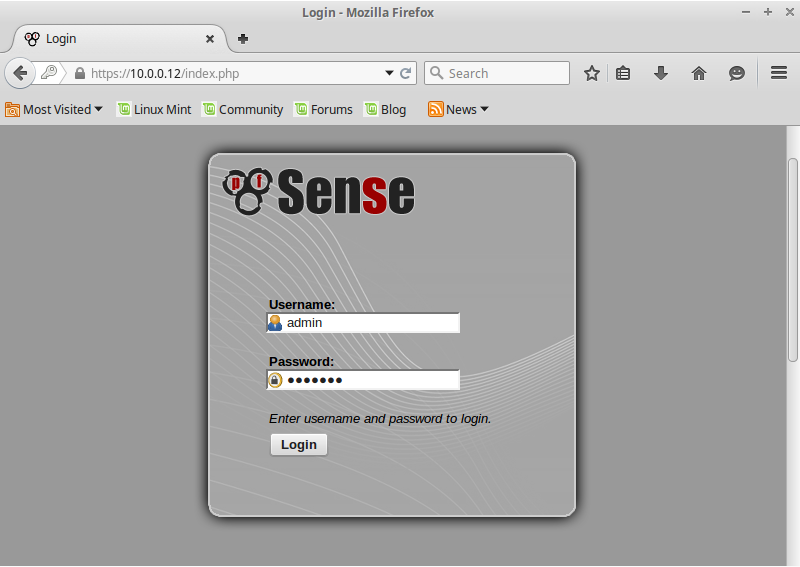 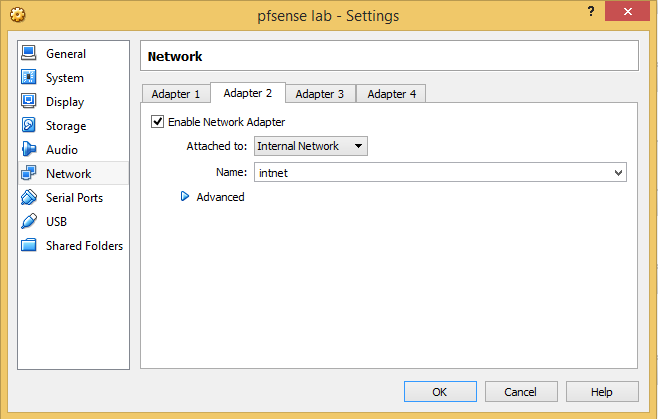 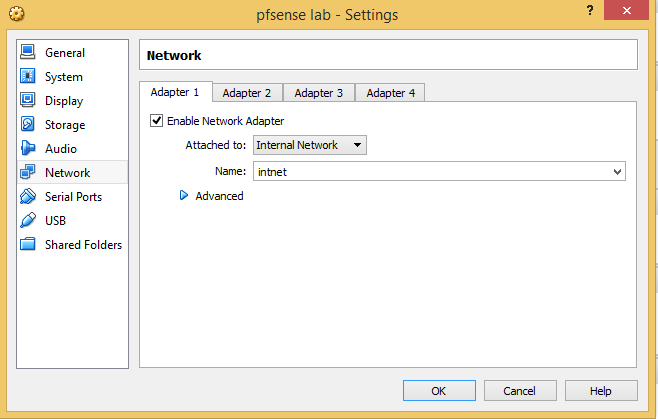 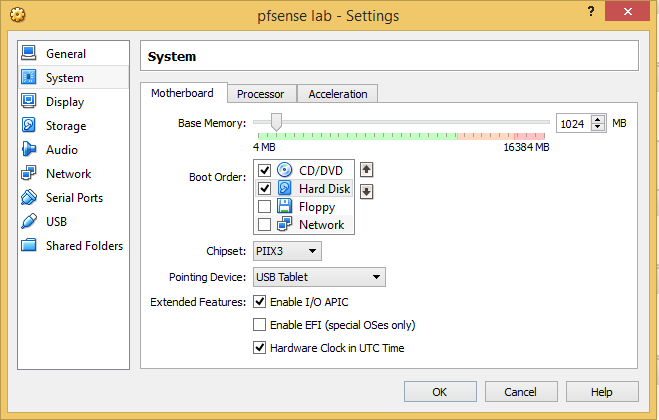 Now download pfsense first to act as an internal router for all your devices to easily communicate, you can also do this with a windows server by using dhcp but pfsense is light and fast and fit for purpose. 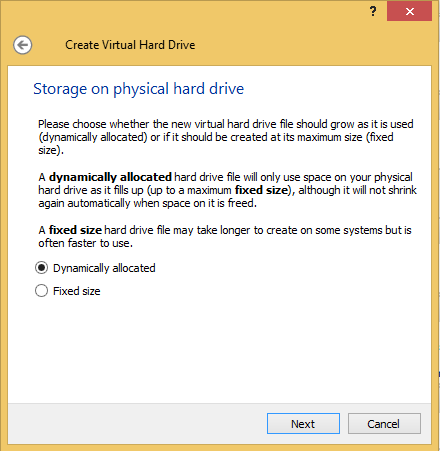 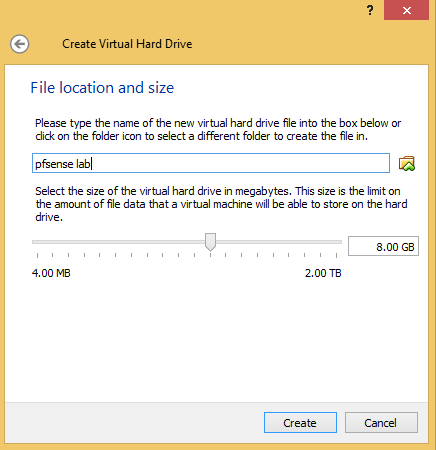 Leave the drive as dynamic as this will not use all the space you allocate until it is needed, it saves on space if you allocate too much. 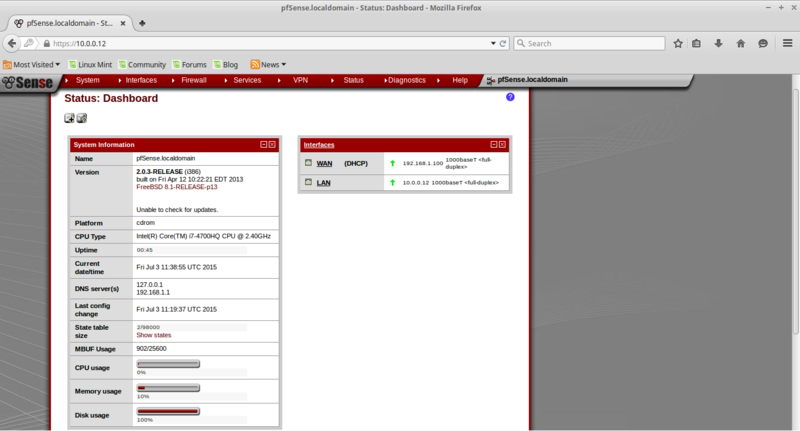 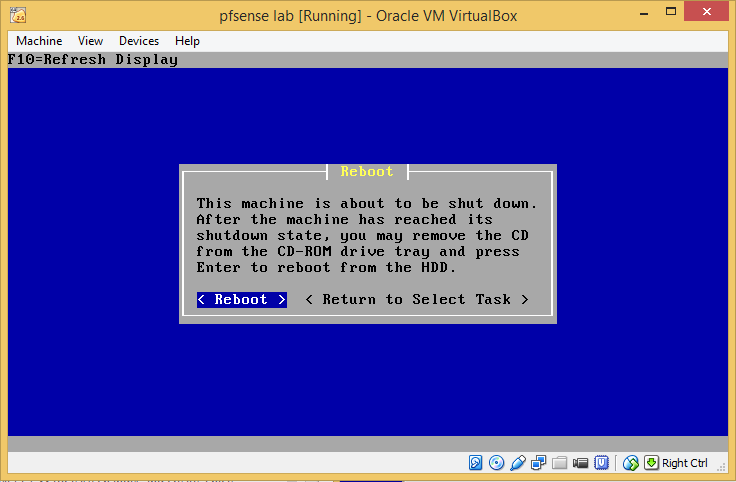 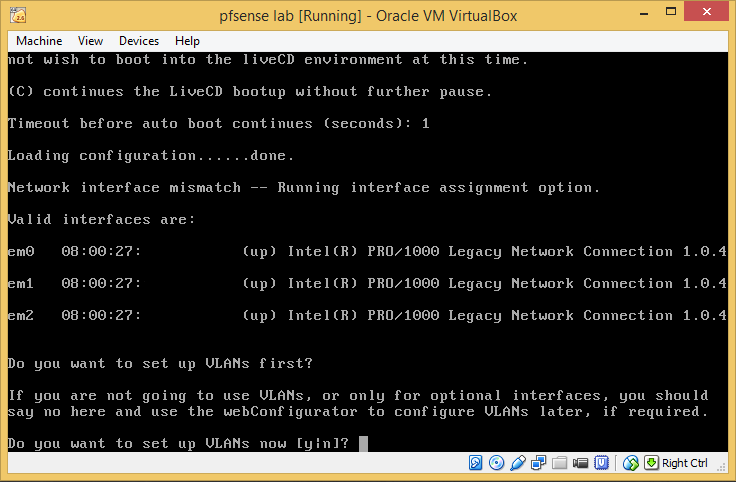 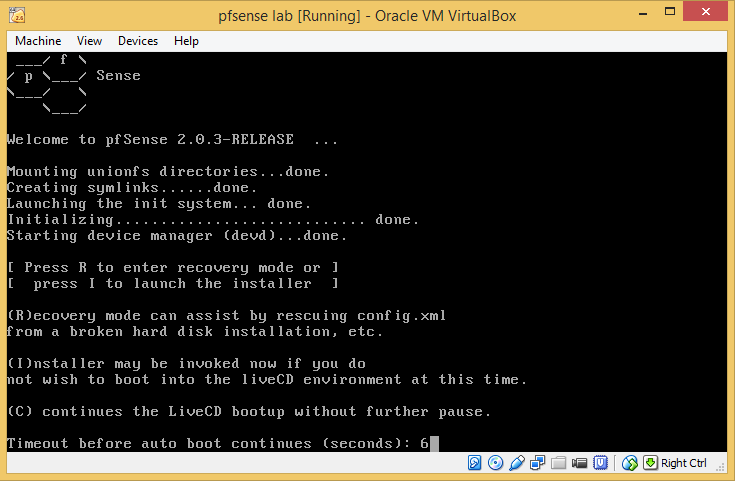 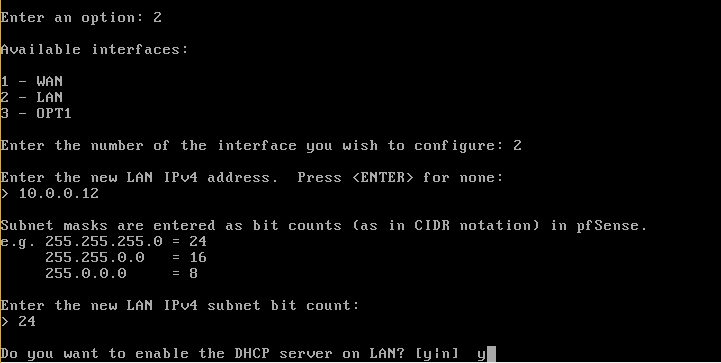 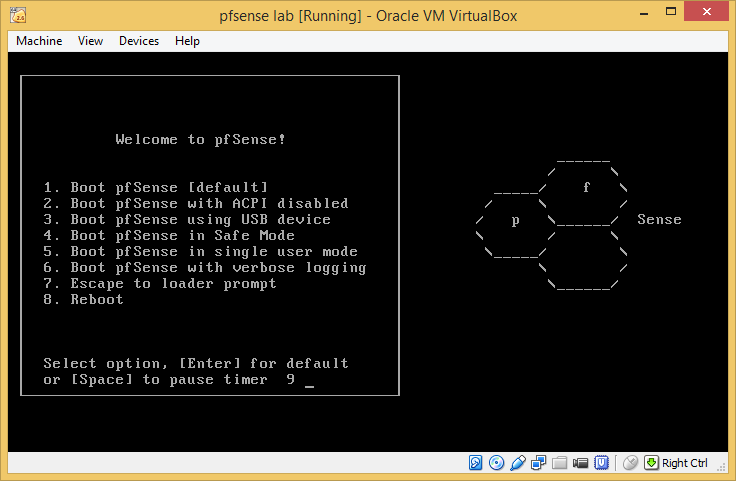 As I already have other systems configured in VirtualBox on the internal network NIC’s I can verify connectivity to pfsense by spinning one up and pinging it like below and see that all is ok with the DHCP, if you have nothing else setup yet you can just wait for the next lesson or build another system and see what happens.